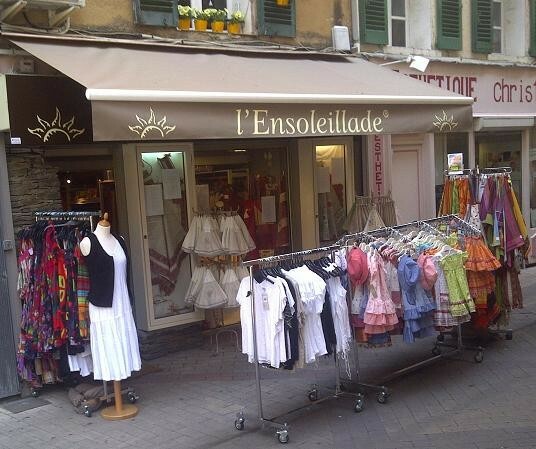 L’Ensoleillade is a family business created in 1996. 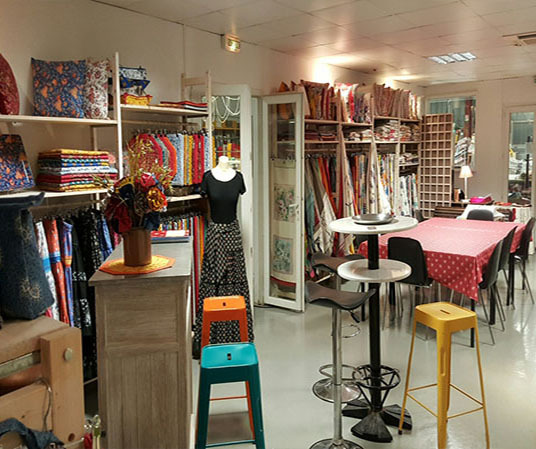 Supplier and manufacturer of textile products, especially Provençal, we are crafting a wide range of items for the home decoration, and more specifically table linens made from a diversity of high quality fabrics. We offer a great variety of tablecloths (high quality cotton, acrylic coated and Jacquard woven Teflon in a diversity of patterns: Provençal, seaside, striped and deco), with matching accessories such as napkins, dish towels, placemats, table runners, plaids, pillow covers, beauty cases and trays. Also, dresses and skirts are available with our exclusive in-house Provençal designs. We are particularly intended for professional traders. 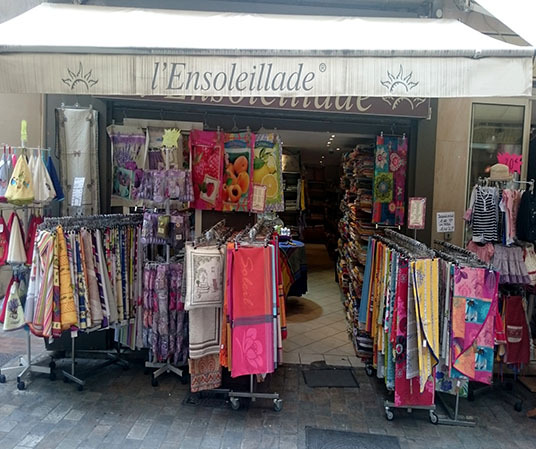 All our products are on display in our showroom located in Draguignan where we would be pleased to welcome you by-appointment only. 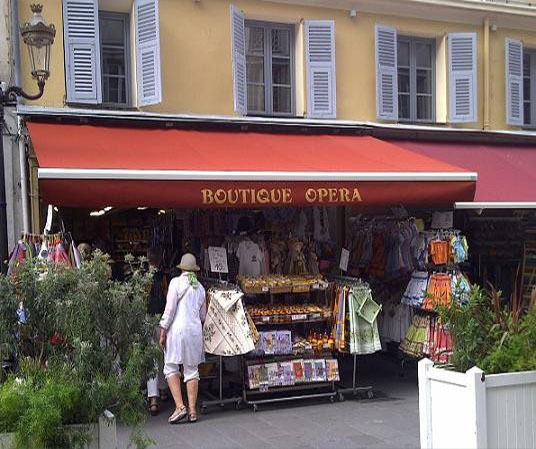 For private sellers, our shops placed in Draguignan, Cannes and Nice are open all year round (opening hours, addresses, etc. Please see details below).